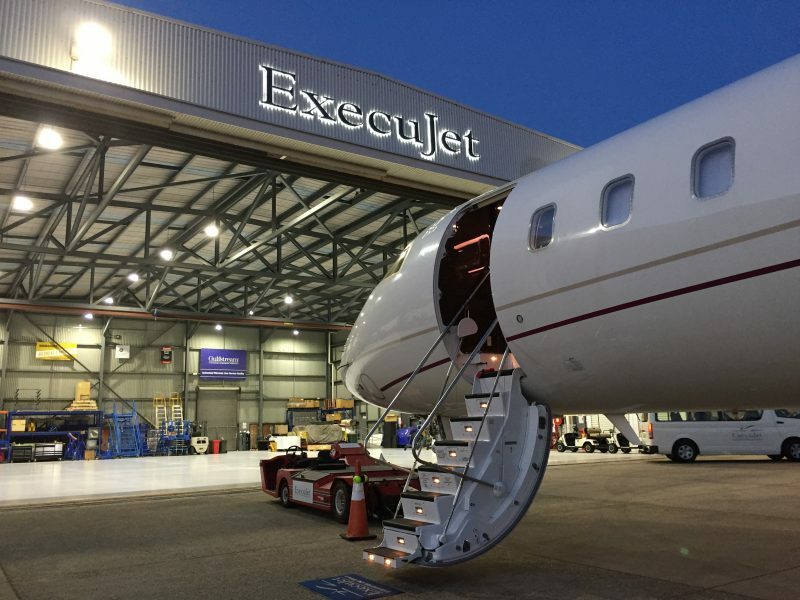 The move comes just weeks after Dassault snapped up aviation company Execujet’s worldwide maintenance, repair and overhaul (MRO) operations in across the Asia Pacific, Oceania, the Middle East and Africa. The integration of TAG into Dassault operations will take place over the next few months, once all necessary authorisations have been received. 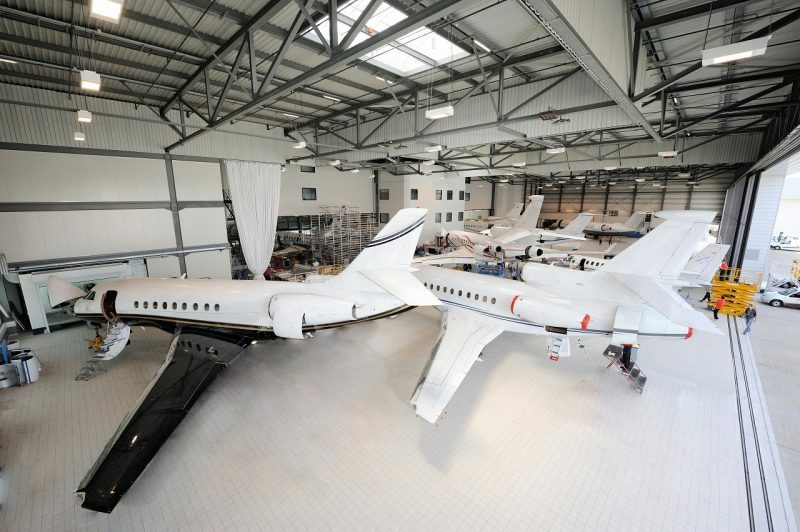 “The acquisition of the maintenance activities of TAG Aviation, a major MRO provider, will allow Dassault Aviation to reinforce its European service centre network,” Eric Trappier, President and CEO of Dassault Aviation said. Meanwhile, other manufacturers and operators are keeping a weather eye on developments given Dassault’s increasing grip on the MRO space. In Australia, for example Execujet’s base at Melbourne Essendon Airport is an FBO and offers MRO services under an Australian Civil Aviation Safety Authority (CASA) Certificate of Approval and New Zealand Civil Aviation Authority (CAA) approval. It is also a United States Federal Aviation Administration (FAA) Part 145 Repair Station. Further, ExecuJet is an authorised service centre for Hawker Beechcraft, Gulfstream, Bombardier and Embraer at Melbourne. It also conducts maintenance work at its Sydney and Perth facilities. Speaking at the Avalon Airshow earlier this week, Embraer Executive Jets vice-president for sales for the Middle East and Asia Pacific, Claudio Camelier, said the company was in talks with Execujet in light of the Dassault purchase. Execujet also supports Embraer’s business jets in the Middle East and Europe. Meanwhile, Airflite also provides service to Embraer in Australia out of its base in Perth. The two Dassault MRO acquisitions come less than a year after United States-based Jet Aviation bought aircraft sales and support company Hawker Pacific for US$250 million.